With almost 4 decades of experience, we are here to assist you ALL year with ALL of your tax needs. ​​At All About Taxes, Inc., we take pride in the work we do for you. 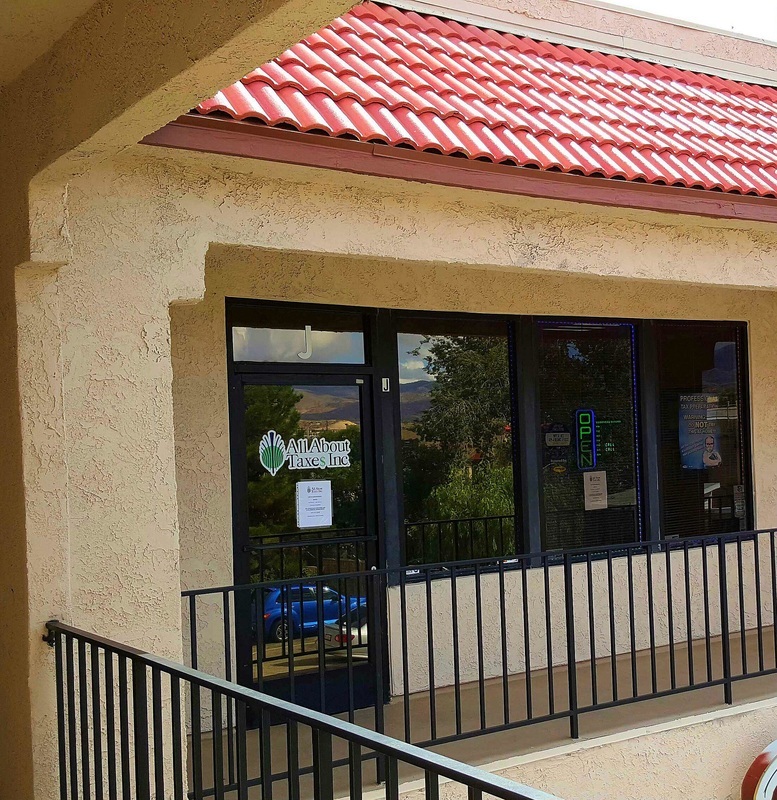 We have been serving Palmdale and the Antelope Valley for 7 years, and we have almost 4 decades of tax preparation experience. 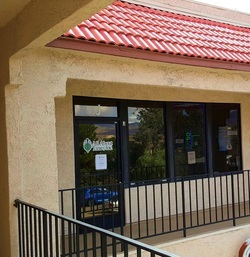 We are located at 38434 9th Street East, Suite J, in Palmdale, California. Feel free to drop by and see us, or call us at (661) 272-2838﻿.